Corinne L. Myre, CPA: Corinne works with attorneys, trust companies, insurance and financial professionals to ensure her client’s estate and succession planning reflects the goals and intentions of her clients and their families. In addition to estate planning, Corinne assists her business clients in the capacity of outside controller and has worked with clients in the construction, franchise, and manufacturing industries. Today, Corinne’s focus is on family estate planning, including helping clients prepare a comprehensive plan that includes tax planning, retirement planning, estate planning and asset protection. Corinne and her team also work as a ‘family office’ assisting clients with property management, bill pay, and maintaining their accounting. Corinne has worked in public accounting since 1982 after graduating from California State University, Long Beach in 1982 with a B.S. in Accounting. 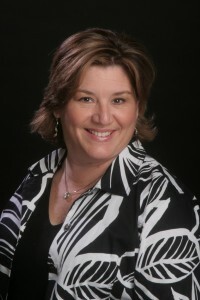 Corinne earned her Master of Science in Taxation in 1990 from Golden Gate University.